I guess false teacher Brian Houston is trying to save face because video evidence shows him clearly lying and saying that Christians and Muslims serve the same God. 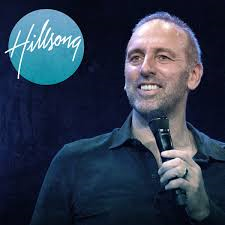 One cannot be surprised because HillSong nor Brian Houston preach the true gospel but instead promote the word of faith movement which is a false gospel. 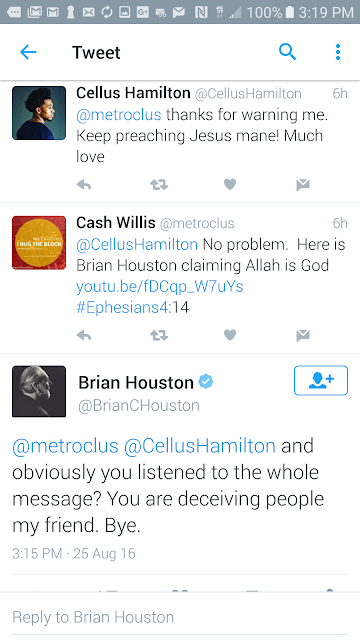 Brian Houston has tried to clarify his comments, but he is not telling the truth. Apprising ministries shows how.